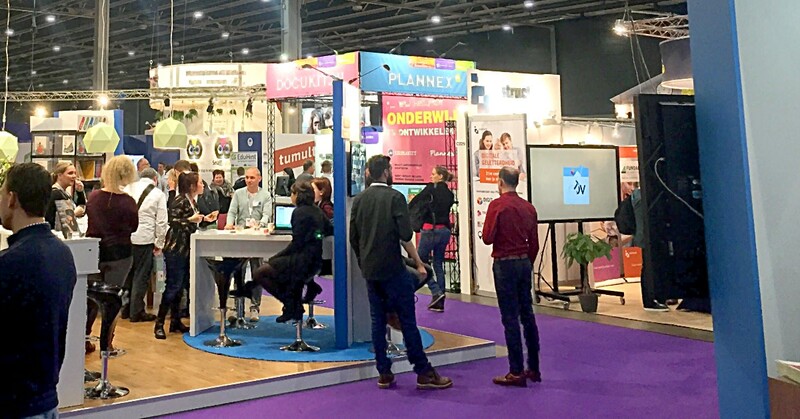 Last week the Dutch Jaarbeurs opened its doors to IPON 2018, the ninth bi-annual exposition dedicated to educational innovation and ICT. Because a lot of educators use start.me, we felt we had to make an appearance. 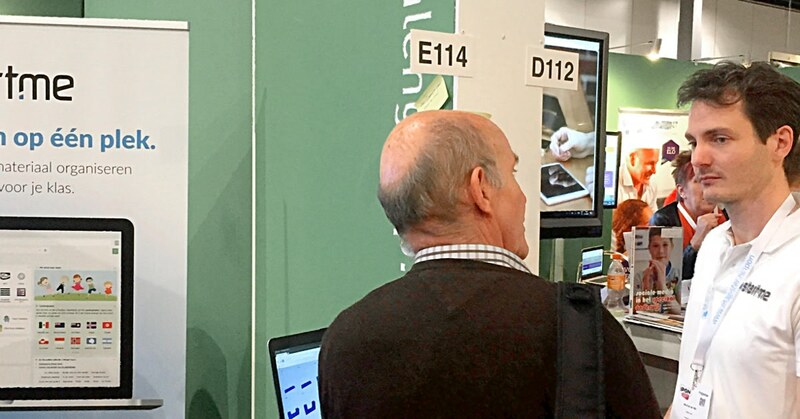 The exhibit addressed ICT professionals and teachers on every level. 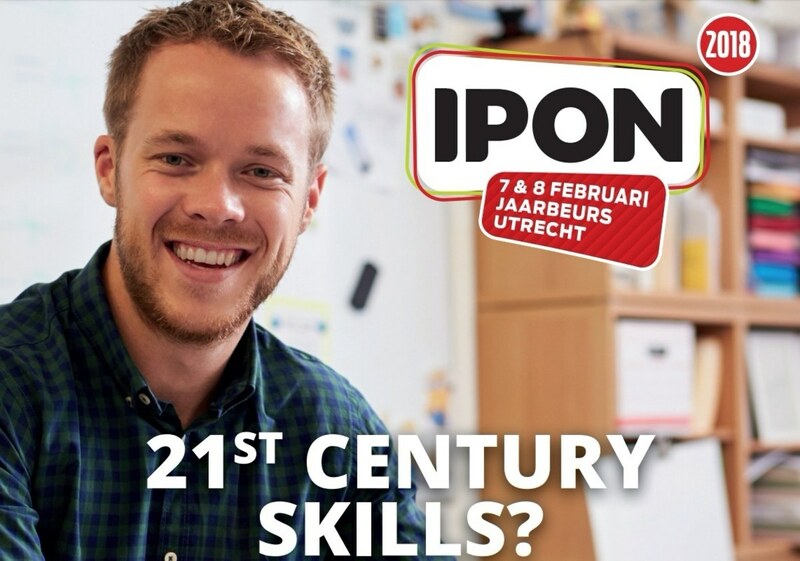 The theme of this edition was ’21th-century skills’, so we felt right at home. If our start-up has proven anything, it’s that there’s a place for smart solutions to manage the enormous quantity of websites and sources of information that’s out there. At home, at work, and also in a school environment. Especially for the youth the challenges only seem to grow as the years go by. We feel deeply that, even if we can only contribute modestly, it’ll be worth it. And we weren’t the only ones. The IPON organization reported over 7,000 visitors to the exposition and over 110 exhibitors. There were many keynote addresses, for example by Deborah Carter who calls herself ‘advocate for computer science and technological literacy education in schools.’ There were product launches by Deviant, the Rolf Group, and Instruct. They offered new learning tools, an entire learning environment and more. No less than eight (8) innovators in the field of education received the prestigious IPON awards 2018. A notable oeuvre award fell to Willem Karssenberg, who calls himself a trendmatcher, but who is also known as the sceencastking. For many years he illustrated how new developments in ICT are useful in the classroom. Quite inspiring. With so many professionals in the field of education, we couldn’t help but feel humbled. Our solution doesn’t offer an entire virtual classroom the way Google Classroom does. There’s no complicated coding skill required. You don’t have to study many years to start teaching an entire class of highly motivated but also highly distractable youngsters. The youth of our nations. Whoever happened to walk past our stand, we simply asked the question: ‘Do you have a lot of favorites?’ Some smiled immediately and told us: ‘of course, but they’ll never know’, or even ‘Sure, but they’re at home right now.’ It was friendly, that’s what stood out for me. These teachers had managed to keep their sense of humor, they were willing to listen to a new solution to the age-old problem of information gathering and sharing. Most of them took our leaflet with them, with a promise to give us a try. The benefit of the doubt they gave us, and we really hope they’ll be amazed at how simple it can be. Living in the 21st century.